so this is the place for all import enthusiast hey. just wanted to say what up, came from Az phoenix been here for a few months. so maybe i can meet up with does of you that go autoxing next time.. ever sence i was able to drive i been into imports (zcars & some toyotas) had 2 fwds in the past but i prefer rwd fun. 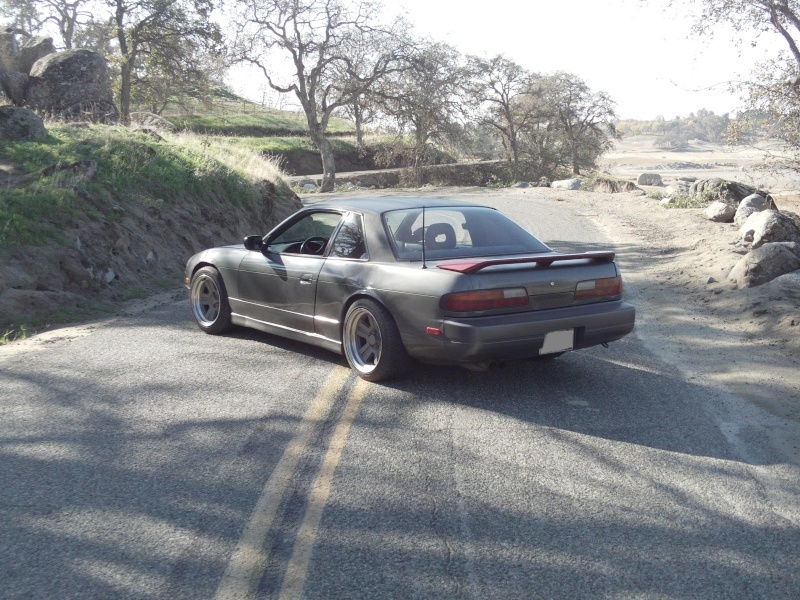 so hope to see some of you out and about..
welcome yea come out to autoX very fun,im more into drifting.what do you plan to do with your s13? THANKS ..For now maybe just clean up the body a bit (drifting gone wrong) . 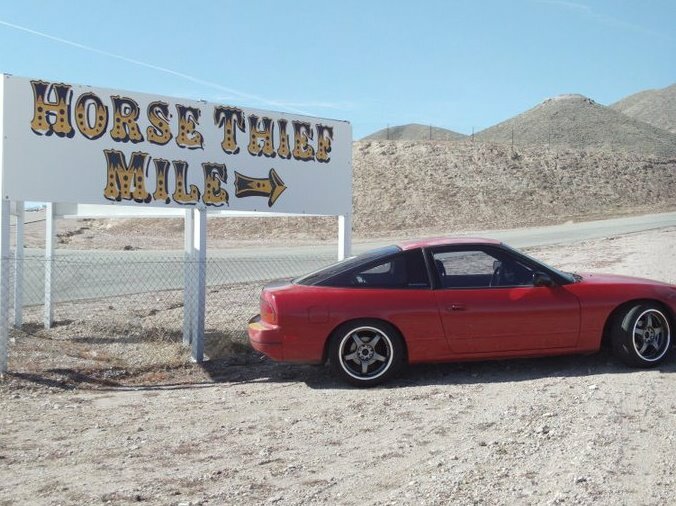 i got 2 s13s so its a bit hard trying to focus .LOL but i done autox years ago ...out in phoenix drifting is verry active so i been doing that for like 4+ years. so mechanically ill live the coupe alone.. hows the panda? its ok im having a really bad misfiring issue,hopefully i can figure it out very soon cause my gas miles it alot worst. check firing order to insure its right, then try new wires, hows the cap look? is the timing set right? bunch of stuff to look at.